Now that the market is officially swinging upwards again (for how long, who knows? 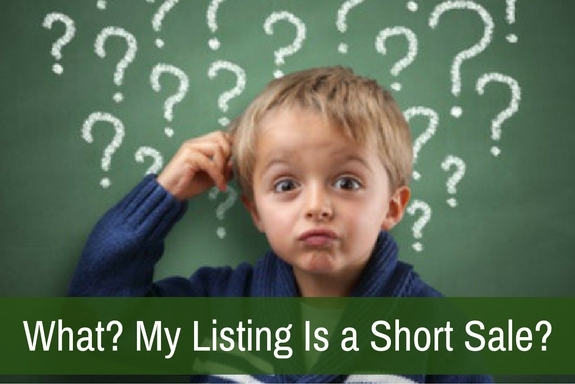 ), there’s something very important that you need to know if you are a listing agent. Specifically, you need to know how much the seller owes in liens and mortgages and assess whether the seller is actually “upside down” or not. That is, some people may have trouble paying the mortgage but may not need to do a short sale. Those people may just need to sell prior to any foreclosure activity. Right now, we have lots and lots of buyers in the market and lots of homes for sale. In order for sellers to move their homes quickly, they may opt to lower their purchase price. So, beware… your equity sale could become a short sale and you may not even realize it. A short sale is only a short sale if the total of the amount owed to all the lien holders plus any additional costs of sale exceeds the purchase price. A short sale is not a situation where the seller has missed multiple payments and is facing foreclosure. If a seller is facing foreclosure but the purchase price is higher than the amount owed, this is simply a sale of the standard variety. We’ve seen enough transactions arrive at our office where sellers or agents have thought that the transaction was a short sale only to learn later that this was merely a traditional sale on a property that was in pre-foreclosure status. Order a copy of the title report. Review the title report and verify all of the liens. Show the report to the seller and inquire as to whether the information on the report is accurate. Sometimes there are liens on the report that have already been satisfied, so it is a good idea to review the report with the seller. Order payoff demands from all lien holders. When you order a payoff demand from a lien holder, this will provide you with the exact balance owed to the lien holder on a given date. 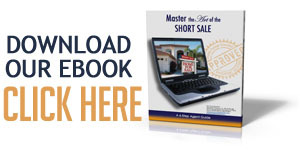 If you total all demands and they exceed the purchase price, then you know it is a short sale. Contact your escrow or title company and have them create an estimated settlement statement that includes all fees associated with the closing. Review this statement (HUD-1) and see whether the total amount owed exceeds the purchase price. In this situation, the short sale would pay off the first in full and the second would have to take less than the full amount owed. Of course, this example does not take into account all the fees associated with the sale (such as commission, taxes, and recording fees among others). 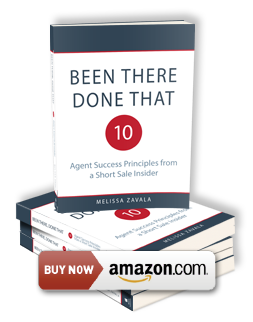 In a short sale that is only short to the second, the first doesn’t even need to be involved in any negotiations. However, if the foreclosure date is imminent, you will need to alert the first lien holder so that they do not foreclose. Instead, you need to request that the first lien holder patiently wait while you work with the second to settle for less than the full amount. 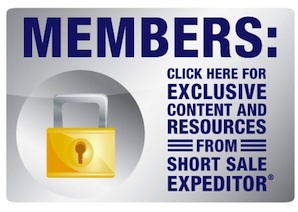 To make a long story short: Don’t start lowering the price to get an offer without being sure of the costs of sale. Always check the mortgage statements or order payoff demand so that you don’t waste time working on a short sale that wasn’t even short.